Private and group classes are available upon request. Bring old or unwanted books, travel guides, maps, magazines or other materials to rework into innovative and sturdy travel companions. And you’ll learn two easy binding techniques to boot! Let me introduce you to The Long Stitch, a technique with endless possibilities. Valued for its versatility and ability to lay flat, this book can be bound with leather, cloth, paper, or even boxes. Surprisingly easy to learn, this technique will showcase your talents even when closed, making it both a great gift and the perfect journal. Want to tell a story that explodes off the page? Or write a love letter that actually bursts open? Then, this is the class for you. 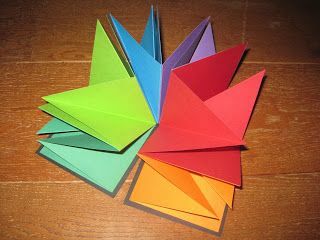 In a matter of hours, you’ll learn to fold, bend, glue, and bind like a magician. And you’ll walk away with a book that looks and feels like it was built by the cosmos. Search the cupboards, scan store isles, and grab any small printed box you want to turn into a book. Anything goes (pretty much). Just don’t forget to empty the contents beforehand. The bookbinding technique you will learn in this class will showcase your talents even when closed, making it both a great gift and the perfect journal. It’s a bit of a dance, but we know you’ll catch on quickly. 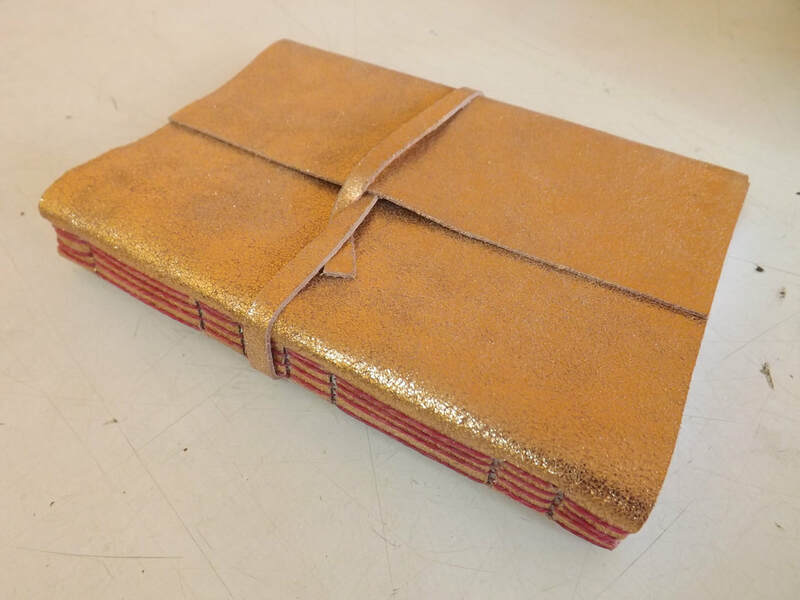 In this class, you’ll learn to swing your bookbinder’s needle through the most versatile stitch of all to create a magical double-pamphlet book for keeps. Or to give to your partner. That part’s up to you. Sleek, simple, elegant - and no one would ever know how easy it really is! Learn to bind á la Yotsume Toji, the traditional Japanese four-hole bookbinding technique. Basic supplies will be provided, but you are encouraged to bring any personal items or specialty papers you would like to include. STEPHANIE SAUER is the recipient of So to Speak's Hybrid Book Award and the author of The Accidental Archives of the Royal Chicano Air Force, the first artist book of its kind to be published by the University of Texas Press. She is the founder of Copilot Press and co-founder of A Bolha Editora, an in-translation press with headquarters in Rio de Janeiro. Her work has received fellowships from the Corporation of Yaddo, the Kimmel Harding Nelson Center for the Arts, Woodstock Byrdcliffe Guild, and School of the Art Institute of Chicago, as well as two Sacramento Metropolitan Arts Commission grants for printed urban interventions. Her artist books have been exhibited at the NYC Center for Book Arts, the De Young Museum, American University of Cairo, Rochester Public Library, Arab American National Museum, SomArts, Fenwick Gallery, and are part of the Al-Mutanabbi Street Starts Here international artist response project. Her works are housed in the permanent collections of the Library of Congress, National Library of Baghdad, the Chicago Cultural Center, Akademie Schloss Solitude in Germany, the University of Chicago, and the University of California, Merced. She studied book arts and artist publishing under Sally Alatalo (Sarah Ranchouse Publishing) at the School of the Art Institute of Chicago.